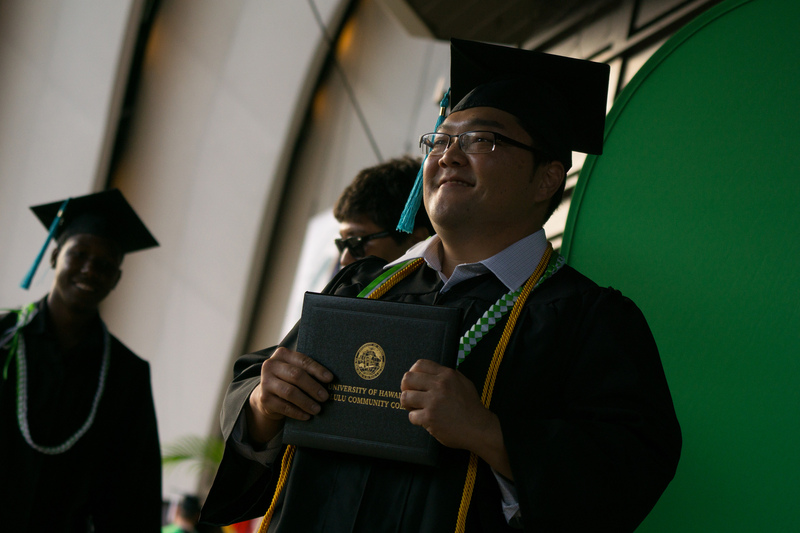 Congratulations on achieving your goal of graduation from Honolulu Community College! Graduation is an outstanding accomplishment and we are delighted that you chose Honolulu Community College for your educational journey. Your studies have prepared you for the challenges and opportunities that lie ahead and I encourage you to use what you have gained at Honolulu Community College to continue to reach your goals, to share your knowledge and to make the world a better place. 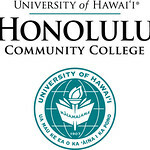 Honolulu Community College will be here for your as an enriching and growing resource. 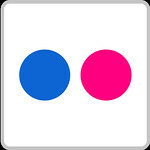 Please stay in touch so that we can share in the future progress and promise of Honolulu Community College together. We are proud of your achievement and wish you continued success.